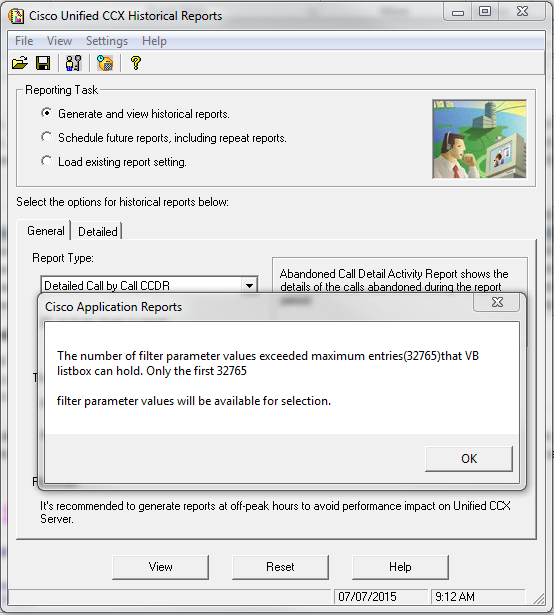 The number of filter parameter values exceed maximum entries(32765)that VB listbox can hold. Only the first 32765 filter parameter values will be available for selection. Or, if you want to search for number like what you entered. This works well if you have a number (i.e. 9) prefixed to your calls, or if the area code may show up, etc. This will spit out a large table of information, but you’ll be able to find the date, start time, end time, original called number, and more.